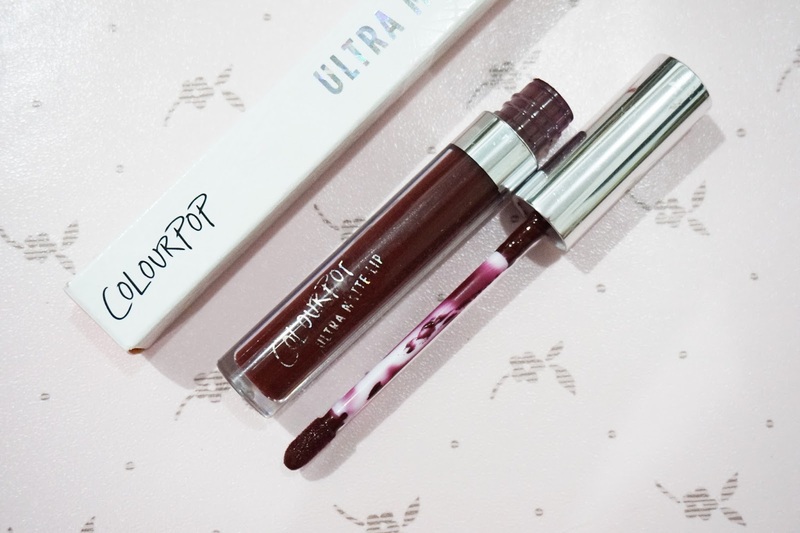 I got a few Colourpop Ultra Matte Lips a few weeks ago and I was originally planning to do a haul on them but when I tried them out, it feels like the formulation varies per shade so I decided to just do a detailed review on each of them! 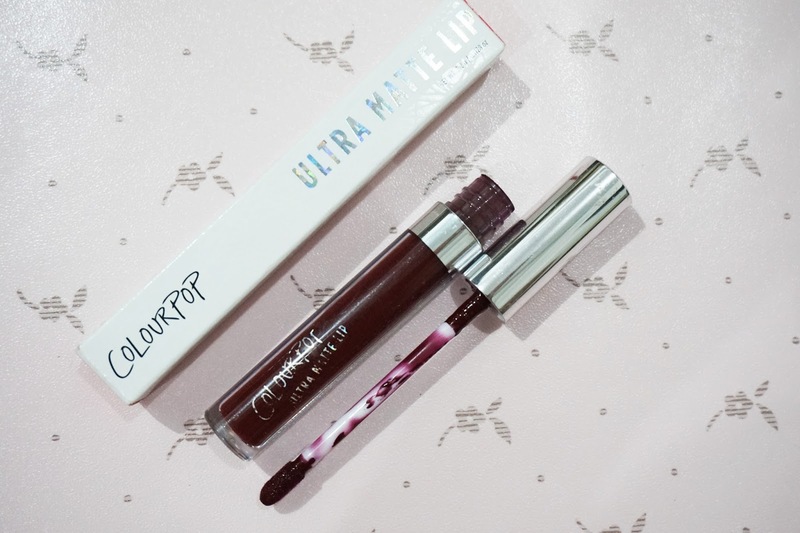 🙂 Let’s talk about Colourpop Ultra Matte Lip in Lax first, shall we? 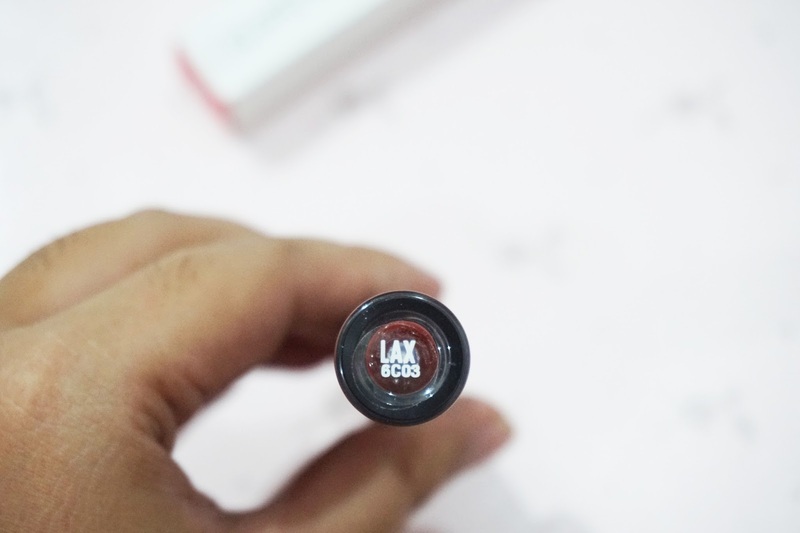 I tried the Coloupop Ultra Matte Lips that I got before taking photos and since I fell in love with LAX, I decided to pop it into my make up kit but lo and behold, the prints on its tube degraded soo fast that it faded out before I could take decent photos. So sorry that I’m publishing a post with photos of products the looks worn out. But come to think of it, it means I have used it enough before publishing this post and that I loved it so much. So let’s talk about the formulation, shall we? 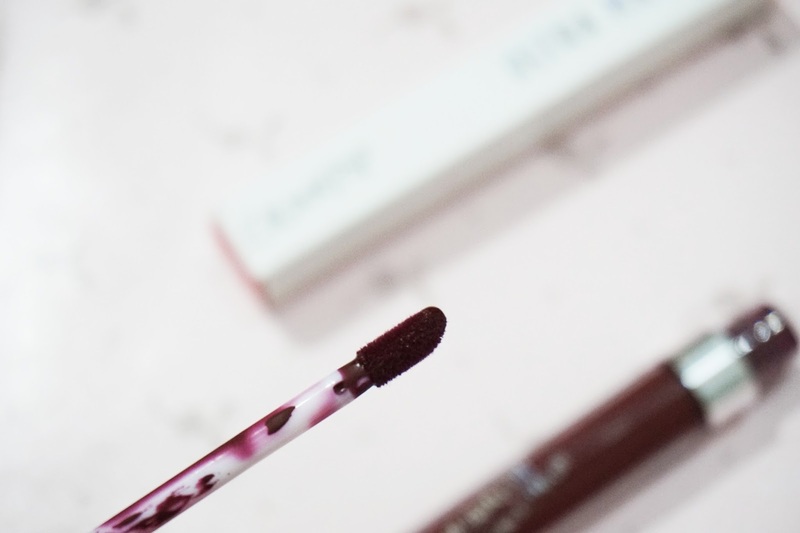 It has the right consistency, not too thin nor too thick but it dries out so fast that you need to blend it right away upon applying it onto your lips. 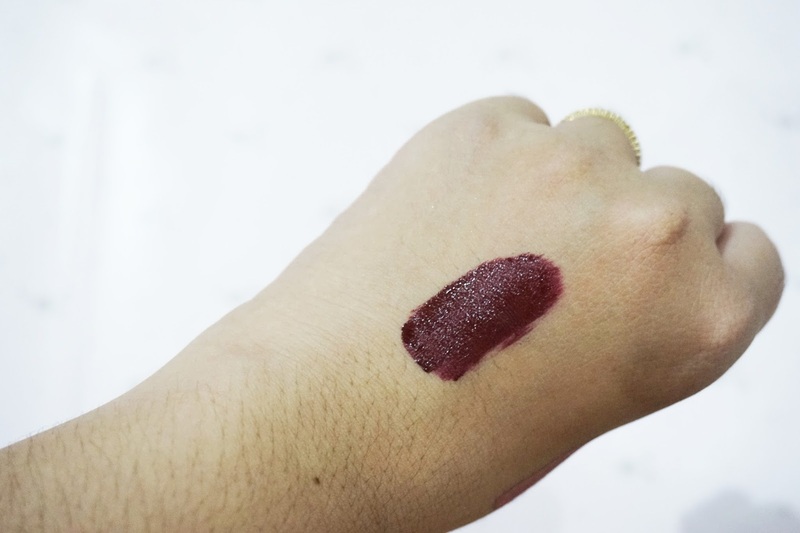 It is VERY pigmented and you only need a bit of product to work with, be careful not to apply too much because it has a tendency to crack and flake off when you layer it. Take it from me, you can’t layer this product up, you’ll end up with a flaky mess if you ever try to. I know I did! It comes with a doe-foot applicator that picks up just the right amount of product. It’s pretty basic, nothing special, but it works! 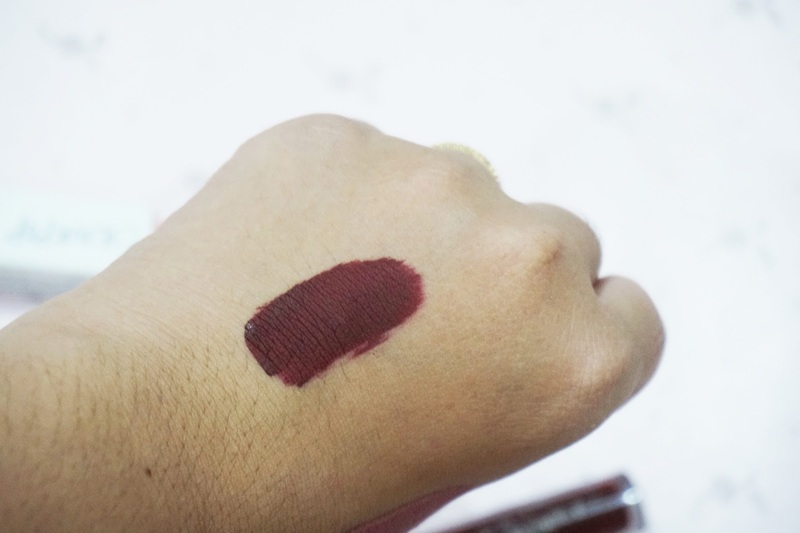 As you can see it has a tendency to be patchy so be sure to blend it out right away, it has a tendency to bleed and to stain your teeth too if you’re not so careful so using a lip liner and checking if anything got into your teeth before heading out the door is the key! 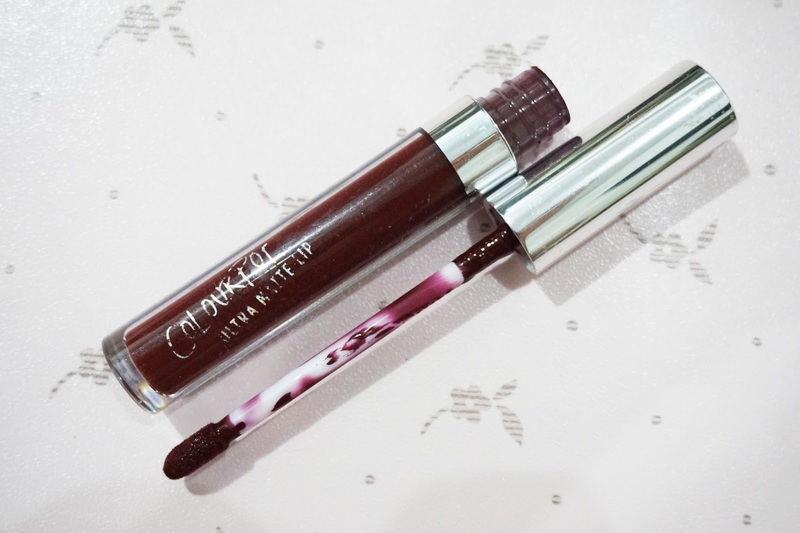 If you’re new in using dark liquid lipstick like me, be sure to have a lip liner in hand. It takes skills to even out the outline of your lips with the liquid lipstick alone. Haha! I've always heard so many great things about Color Pop and their liquid lipsticks and huge color selection, but have yet to try any myself! I love the color you choose, it looks so pretty on you! Thanks for sharing all the tips to consider, I'll definitely be sure to remember to use a liner if I end up purchasing these! I hope you're having a great start to your day so far, beautiful! The colour looks amazing on you! I'm a huge fan of deep berry hues in matte. The matte lippie looks amazing on you and I love that it does not makes your lips look dry. You are such a beauty!! This is the shade that I've been looking for! Hahaha. Where did you buy this btw? 😀 Great review!